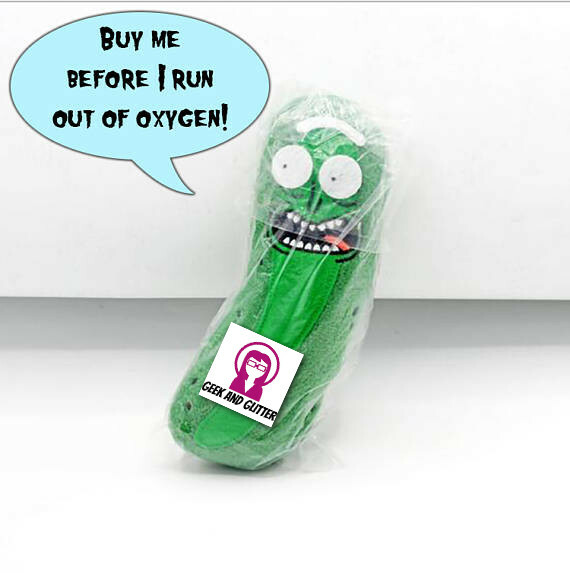 Now you too can own your very own Pickle Rick! Are you sick and tired of borrowing your friend’s Pickle Rick stuffed toy every time you want a hug? Do you long for the day when you can squeeze your own pickle? Well, now you can! These are made from fleece so they are oh so soft and cuddly. The translucent Portal License is an exclusive item. 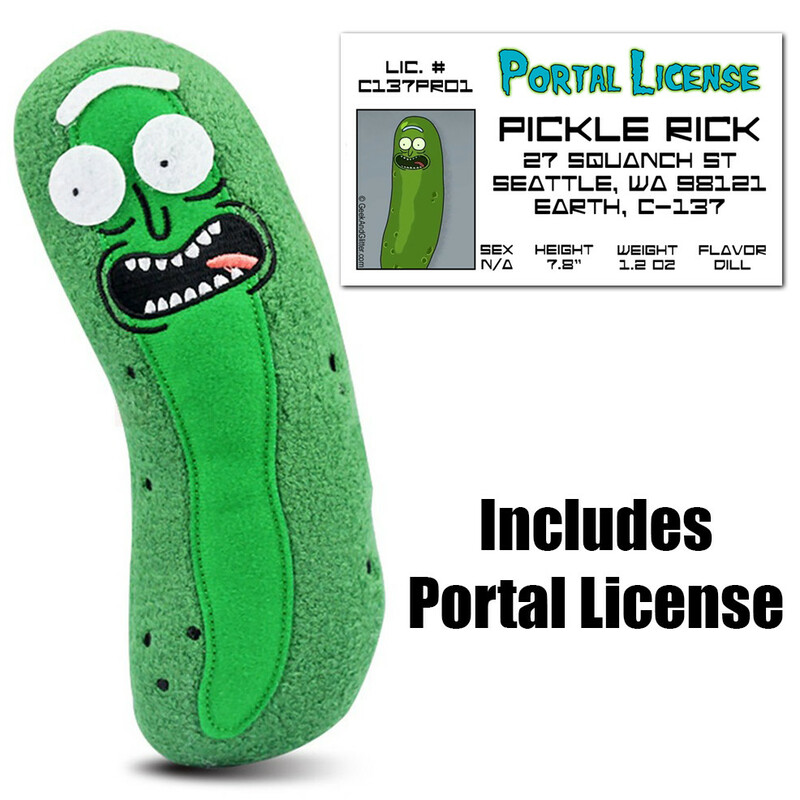 We’re the only people in this universe selling anything like this and it’s included free with your Pickle Rick. 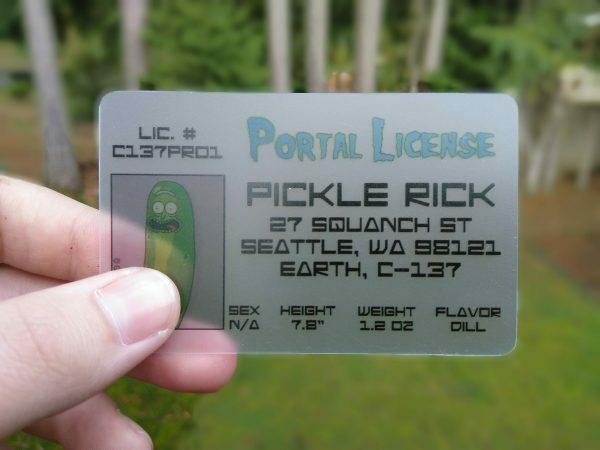 We proudly ship these from our garage / secret lab in Tacoma, Washington.